Apple: Subscribe to the podcast on iTunes! 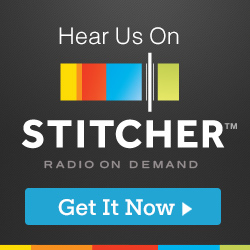 Android: Listen to the podcast on Stitcher! Soundcloud: Listen to the podcast on SoundCloud! In this episode I interview Nik Patel, a former cryptocurrency day trader who is now a best selling author. He is an awesome guy, and I really enjoyed discussing some important crypto related topics. We talked about some of the best ways to grow your portfolio, and how someone should go about investing in low cap coins. We also got to know Nik better, and found out his inspiration behind the book, and his passion for reading. I really hope you enjoy this episode as much as I enjoyed talking to Nik. Buy Nik’s book on Amazon! As always thank you for listening and supporting the podcast!